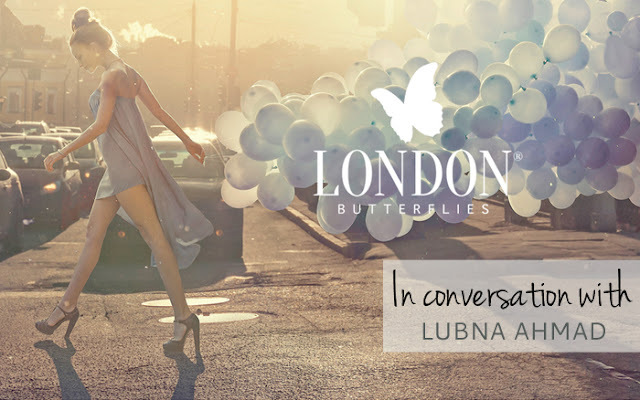 Today on TLBG, we’ve been chatting to the brains behind the wonderful British beauty brand, London Butterflies, Lubna Ahmad. London Butterflies is a gorgeous new line of paraben free and lovingly created beauty products, you can read more about the brand in our previous feature here. What inspired you to create your own beauty brand? I started making my own bespoke hand-made beauty products a number of years ago. The feedback from friends, family and customers encouraged and inspired me to set up the brand. When did you first discover your love of beauty and creating gorgeous scents? It actually started from my joy of gardening. I love the delicate fragrances and the benefits and rewards of using naturally products can have on your well-being. What’s been the highlight of London Butterflies so far? There have been many highlights but launching our products with the wonderful Birchbox and the amazing customer feedback has been overwhelming. My skin type is best suited to our Winter Jasmine and Starflower with Sweet Almond Oil whipped body cream, which I love using nearly every day. Your range contains only natural active ingredients found in the UK, and a variety of wonderful fragrances, what was the inspiration behind the different products and how long did it take you to develop them? It took nearly 2 years to develop our range of paraben free products. I wanted them to be luxurious and beneficial. My whole company ethos was to support and advocate brand Britain, so naturally I only work with wonderful UK based businesses. What’s your guilty beauty pleasure? Not surprisingly, shoes and handbags. 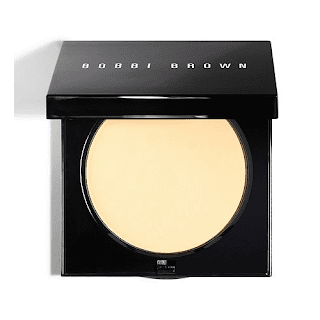 Is there a beauty product you can’t live without? A good facial moisturiser, I make my own! What advice would you give to someone wanting to create their own cosmetics? My advice would be, know everything about your products inside out! We love the name London Butterflies, how did you come up with it? I named the company after the amazing place I call home, London and butterflies, who are attracted to delicate fragrances. 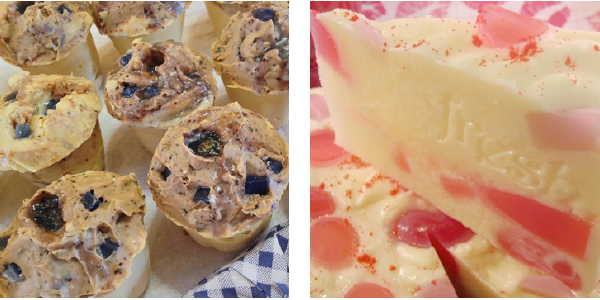 Your Body Soufflés are our favourite, which products are always top with your customers? All 4 products have been very well received by our customers but the Bath Salt Scrub and British Tundra Berries body butter soufflé have been very popular. 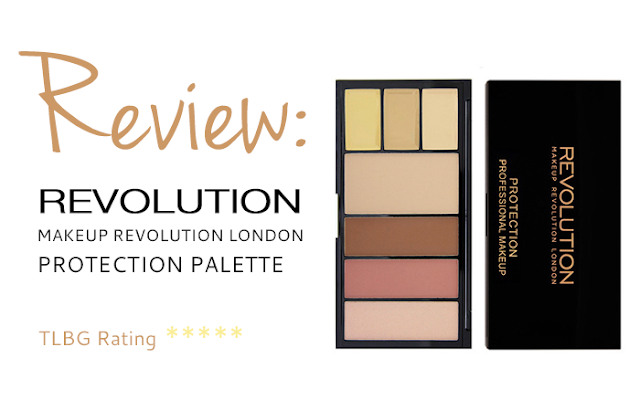 Do you have any exciting new products planned for 2015? We are planning to introduce more products within our range including shower gel and polish. We are also hoping to introduce our range to other retailers.